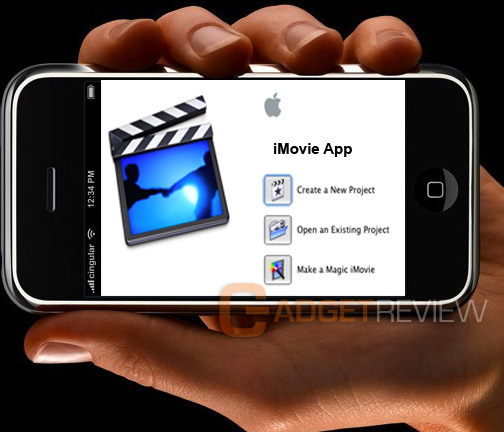 iMovies comes with a set of details instructions in which a proper guidance is given to the user on how to record a movie or video, edit it and share it with friends, family members and publish online on the internet. Once you are taken a photo the app works itself on iPhone by including Modern, bright, travel, playful, and News. You can record a movie at any luxurious beach- share it with your friends and family members. Record a video on your business project _ give an extraordinary presentations in the office and have fun with the word of appreciations. You can even publish recorded movie online and share them with Youtube and Mobileme Gallery, isn’t it wonderful. Zoom in and Zoom out options are just on a click; you can set export the video in three different sizes _ Medium, Large and HD.